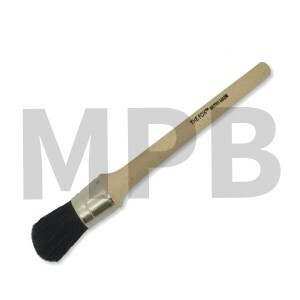 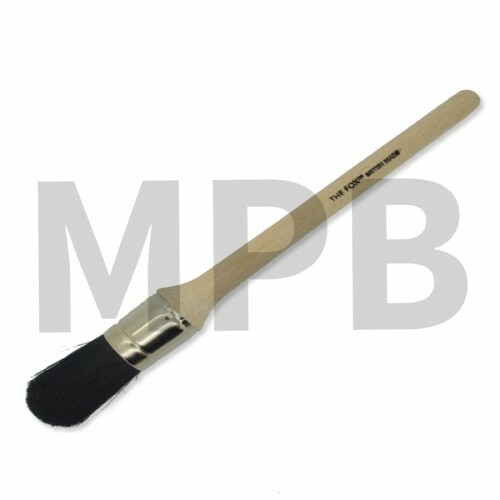 The Fox Domed Sash Brushes are designed to hold a lot of paint without compromising its functionality. 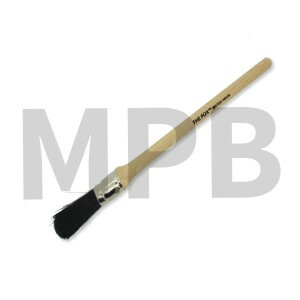 Perfect for painting sash windows, mouldings & architraves. The Fox Domed Sash Tool 8 Bristle The Fox Domed Sash Brushes are designed to hold a..